The history begins in 1995, when the family owned LEGO® company was lead by Kjeld Kirk Kristiansen, the grand child of the founder. The company had been immensely successful, but new toys such as videogames were entering the market, children were playing differently, “Growing Older Younger” was the term often used, and LEGO® was starting to feel this. Perhaps a new strategy was needed; consequently, processes were set in motion to come with a solution. However, Kjeld Kristiansen was dissatisfied with the results of the company’s strategy-building sessions. While his business was about imagination, the results from these sessions were decidedly unimaginative. At the same time, two professors from IMD business school in Lausanne, Johan Roos and Bart Victor, were also becoming concerned about the poor results from traditional strategy-development techniques. The business school professors practiced and became more and more adept at the use of building with LEGO® bricks to tap into the unconscious knowledge that each individual possesses. However, something still did not “click”, something was missing in their equation. Paradoxically, missing was what LEGO® as organization knows at its core: How humans learn and develop. To alleviate this, Robert Rasmussen was involved in 1999. 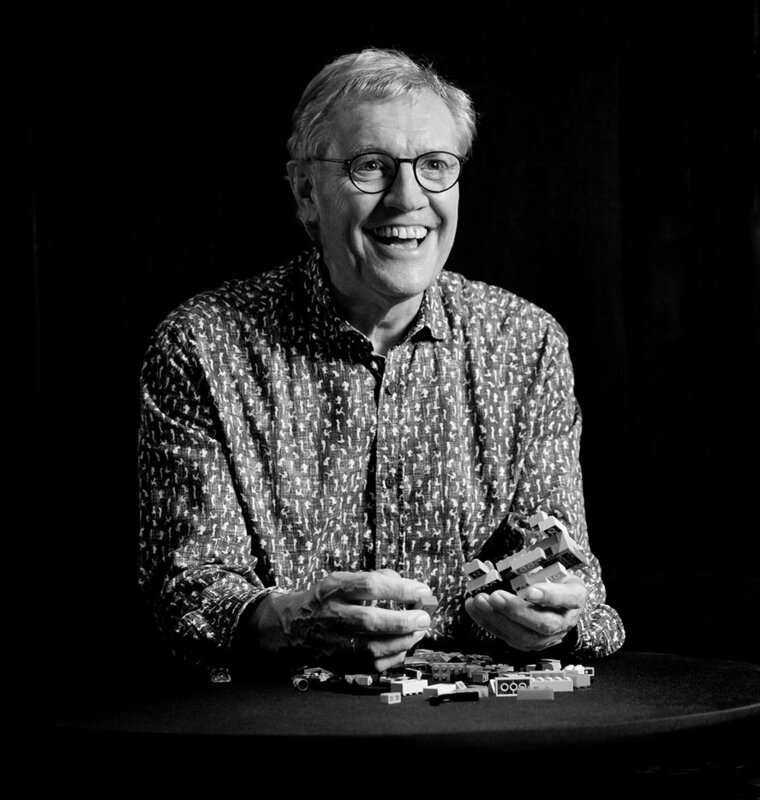 Robert came from a position as director of product development for the educational market at LEGO®, and he started immediately to systematically investigate the feasibility of using LEGO® bricks for strategy development. Once the group realized that these strategy concepts could be more than just theory, the work moved into developing the process itself and to make the results reproducible and the methodology robust. This might be of particular interest, if you considering becoming a facilitator yourself.